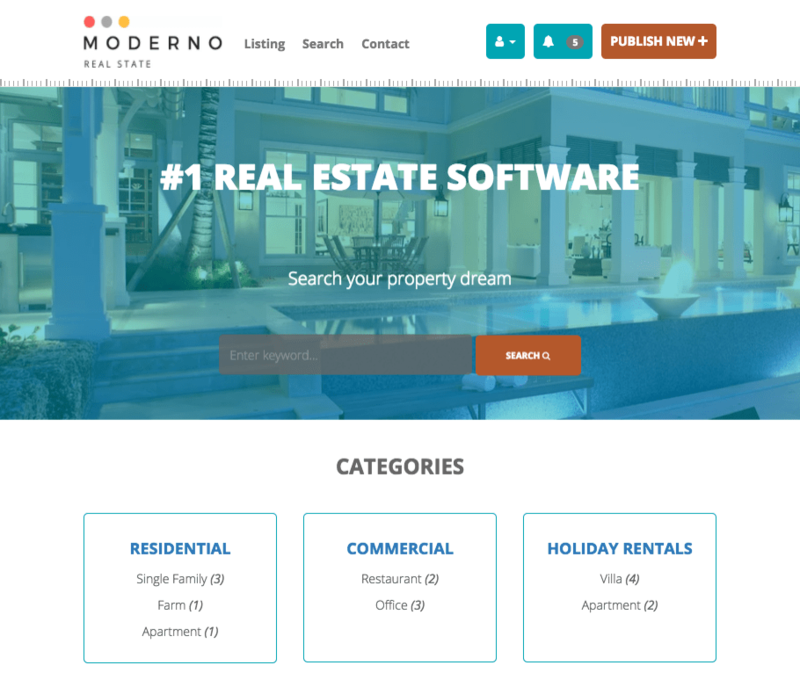 Are you a real estate agent looking for a software to manage your properties? Start using Yclas and display your properties online today. Yclas is the ideal tool for anyone who wants to create an online selling platform. As Yclas focuses on a user-friendly experience, there is no need for any previous experience or knowledge of website designing as this platform was created for anyone to use. Within a few minutes, you can create your marketplace using one of the predefined themes specially tailored for a realty website. Our software comes with all the standard and customized features you would need to build a perfect realty marketplace. Need a real-estate marketplace? We have the solution for you. Are you the owner of a real estate agency? Do you want to display your properties online? In that case, Yclas might be the perfect solution for you. With Yclas’ real estate management software, you'll able to put your whole catalog online without having any knowledge in building websites. There is no need to hire an expensive professional as everyone can create a site with Yclas. For online advertisers who want to create a platform where people can post their properties for sale or for rent, Yclas offers endless possibilities. 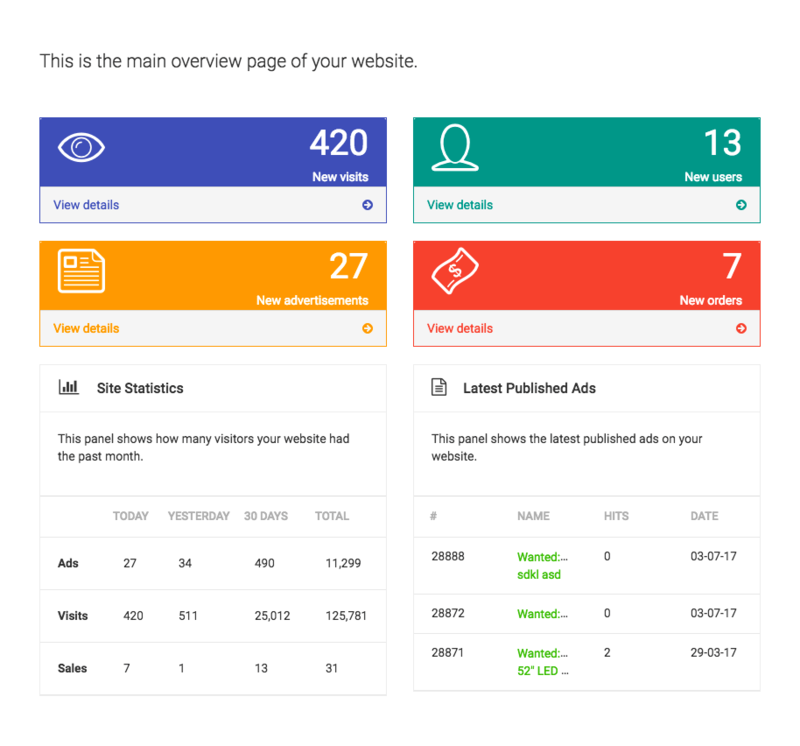 If you want to start a local marketplace for the city that you are living in but you don’t have any experience building your website, Yclas is the software for you. In only a few minutes you will have your site online, and you can start advertising. Adapt the look and style of your website using the different themes that are available and if it doesn’t precisely fit your wants or needs, use the custom CSS option to personalize your website entirely. Before getting started, try the real estate demo and see how it works. 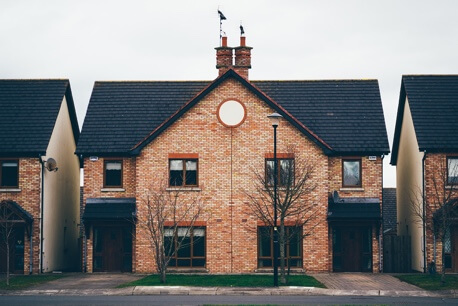 We've developed templates with the specific needs of anyone in the real estate industry. Go check them out and see if one of them fits your requirements.